Save $500.00 by doing the job yourself. 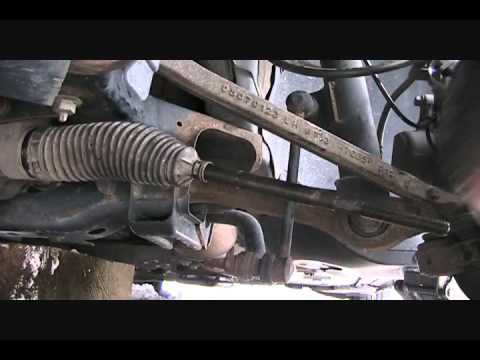 Change replace repair inner and outer tie rods. http://www.rockauto.com.